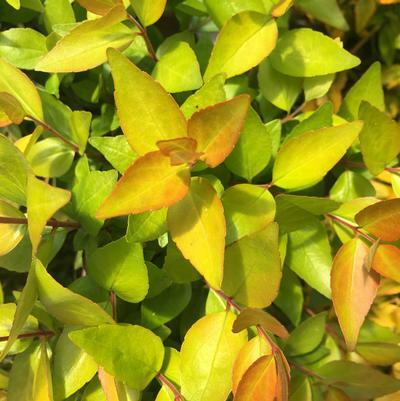 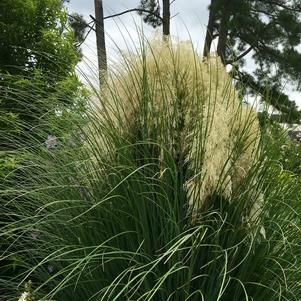 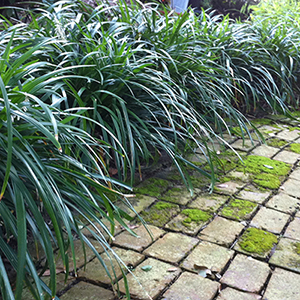 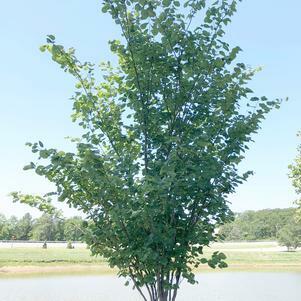 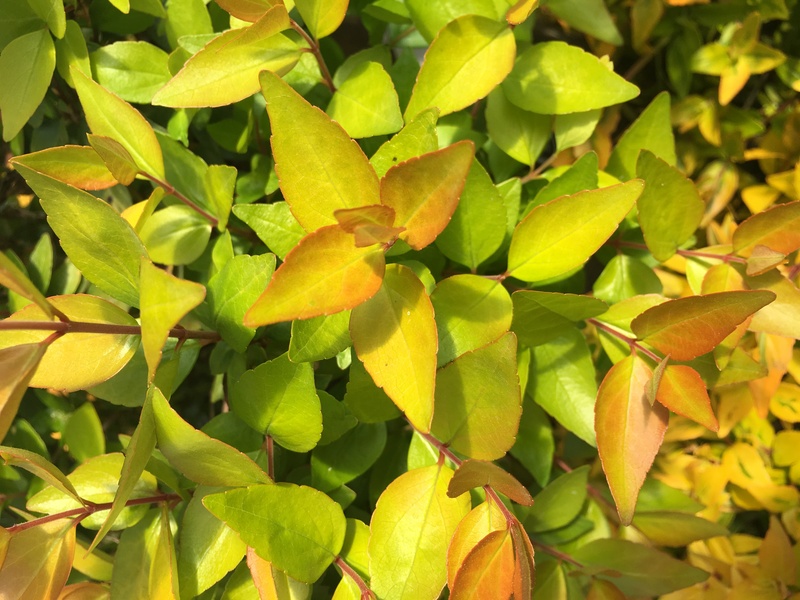 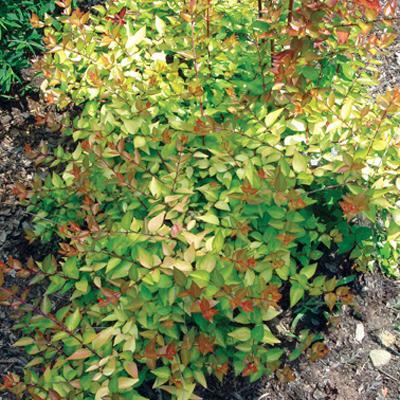 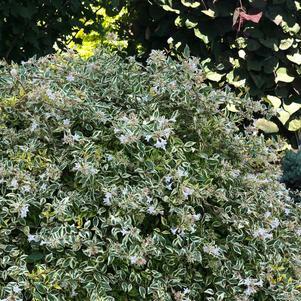 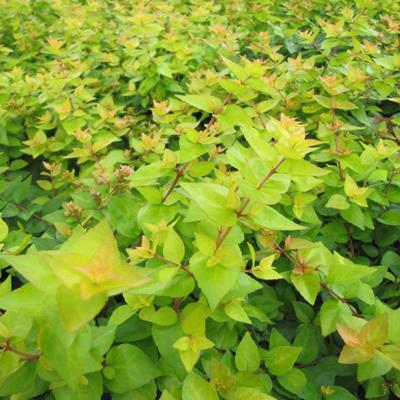 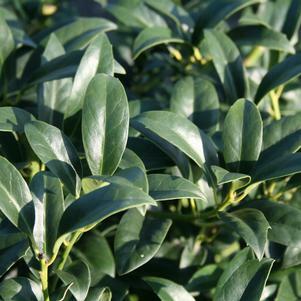 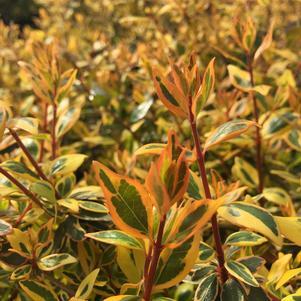 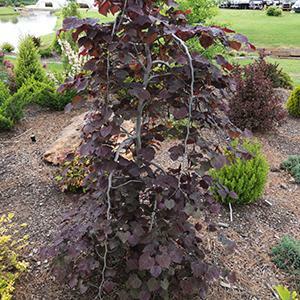 Has copper-tinged yellow foliage, gradually turning soft yellow, then green. 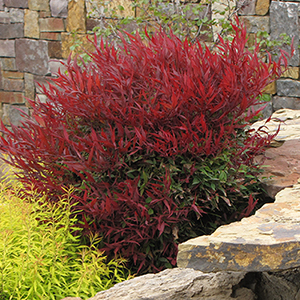 Bronze fall color with rose highlights. 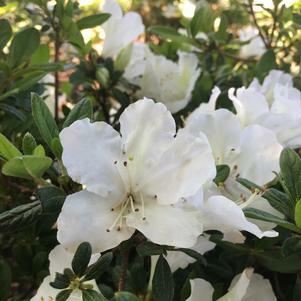 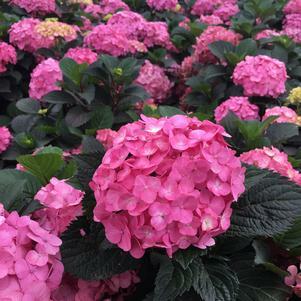 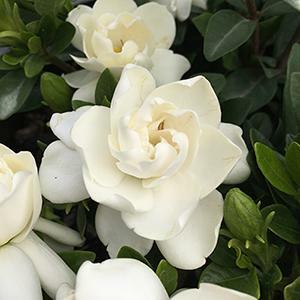 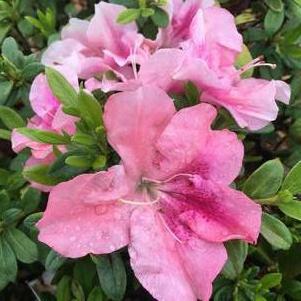 Clusters of small, fragrant, pinkish-white flowers bloom summer to frost. 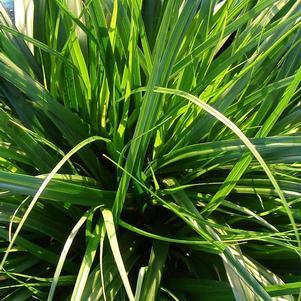 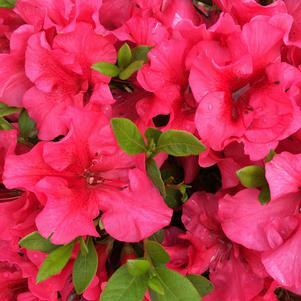 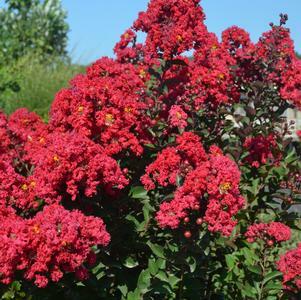 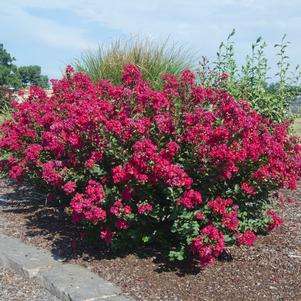 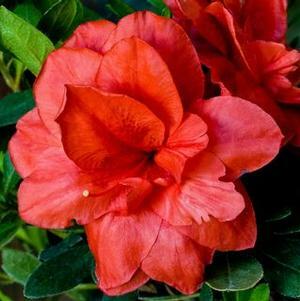 Reaches 3 to 5 feet tall and 5 to 6 feet wide.